Blue Cross Blue Shield of NC offers catastrophic plans to eligible customers as a lower cost, minimum coverage option. Qualified customers can save as much as 22% by selecting a catastrophic plan over BCBSNC’s least expensive bronze plan. BCBSNC Catastrophic plans cover preventive care at 100% and include $35 copayments for your first 3 visits to an in-network primary care provider. These plans have high deductibles that you must meet before BCBSNC pays for Essential Health Benefits. A catastrophic plan may be a good option if you don’t expect to have many medical expenses. Keep in mind, if you choose a catastrophic plan, you cannot use an advance premium tax credit (federal subsidy). If you don’t qualify for or decide to forego a subsidy, you may save money with these plans. Generate a quote today to learn more about catastrophic plans and other health insurance plans offered by Blue Cross Blue Shield of North Carolina. 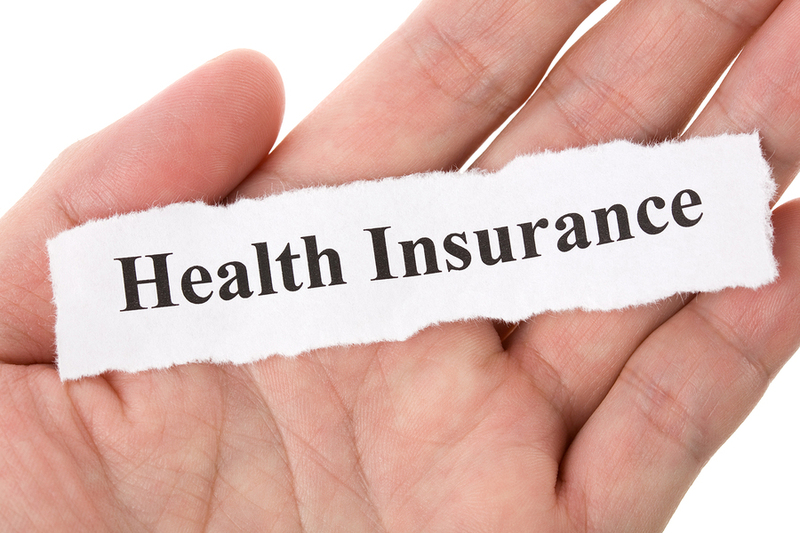 For more information on Blue Cross Blue Shield of North Carolina health insurance coverage, please visit our website at www.nchealthplans.com or call our toll free number 888-765-5400 and speak with one of our experienced and professional agents. Let us help you navigate through the Health Care Reform changes in accordance with the new regulations of The Affordable Care Act, also known as Obama care. Blue Cross Blue Shield wants to help you save. Consider one of our new low cost plan options. To help lessen the financial impacts of health care reform, BCBSNC has created several new plan options for 2014. Subsidies cannot be applied to this plan. IFor more information on health insurance coverage in North Carolina, please visit our website at www.nchealthplans.com or call our toll free number 888-765-5400 and speak with one of our professional agents. Our agency provides coverage for health insurance in North Carolina through Blue Cross Blue Shield of North Carolina (BCBSNC). It would be our pleasure to help you navigate through the Health Care Reform changes in accordance with the new regulations of Obama care. Call us for details.